A great new e-fed with many spots available! We have TWO shows a week, (for now) a PPV every month, and a creative team that will go the extra length to put on a great show! TNL Wrestling - Forum | Efed | News | GFX | FUN! TNL Wrestling - Be Part of It!! Xtreme Wrestling Association is a Match Writing Efed. XWA is a fast paced, action packed efed, where you control your own destiny. Create your own wrestler, and compete for Titles, Fame, and everything else that comes with Success. Established 2004.. Currently Recruiting Staff. Where Real Rpers come to wrestle and have fun. Come join the hottest e-fed on the scene. The fed has been opened since early 2009 and hs a wonderful community of people active not only within the fed itself but also the forum. So come and join and have some fun! Looking for a fed that allows wrestlers of all types? Well look no further! We are a growing site that would love to have you join us! Wanna write your matches? Wanna vote on which match deserves to win then XWA is the place for you! Open and active since 2006! 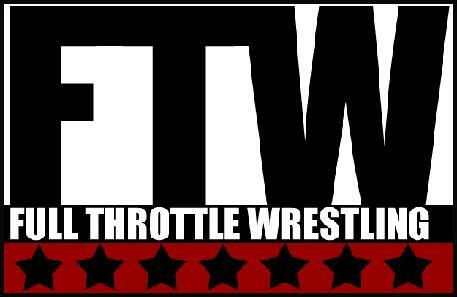 We accept all wrestlers and run weekly shows, as well as PPVs.